Summer is pretty much fading in, but wouldn't it be nice if we can hold on to it a little bit more? 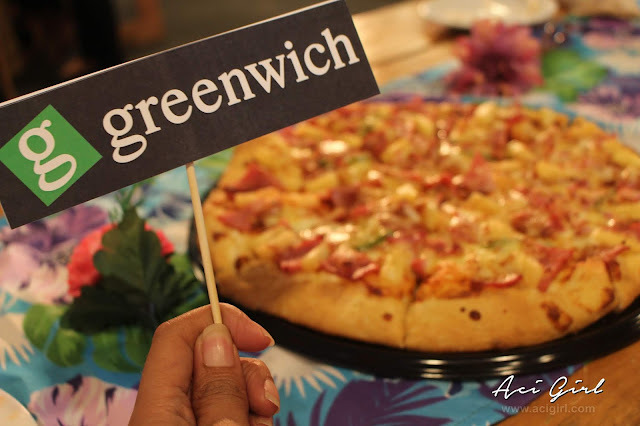 Well, Greenwich comes up with a solution... a pizza that is sure to keep the sun-kissed feeling alive, even when the clouds are almost here take over. 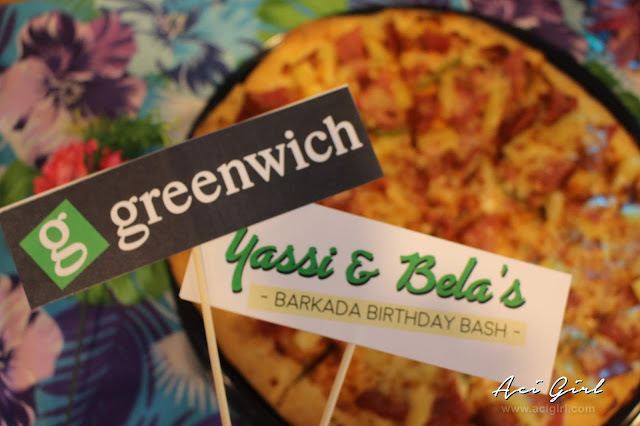 The Greenwich Hawaiian Overload. 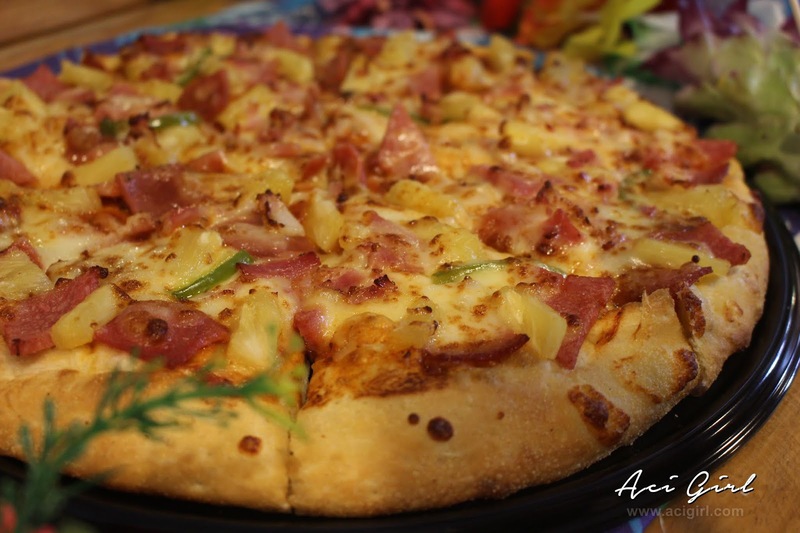 What made this special is that the pizza is loaded with sweet pineapples, premium cheeses, topped with generous amount of bacon and ham for that mouthwatering flavor blend. 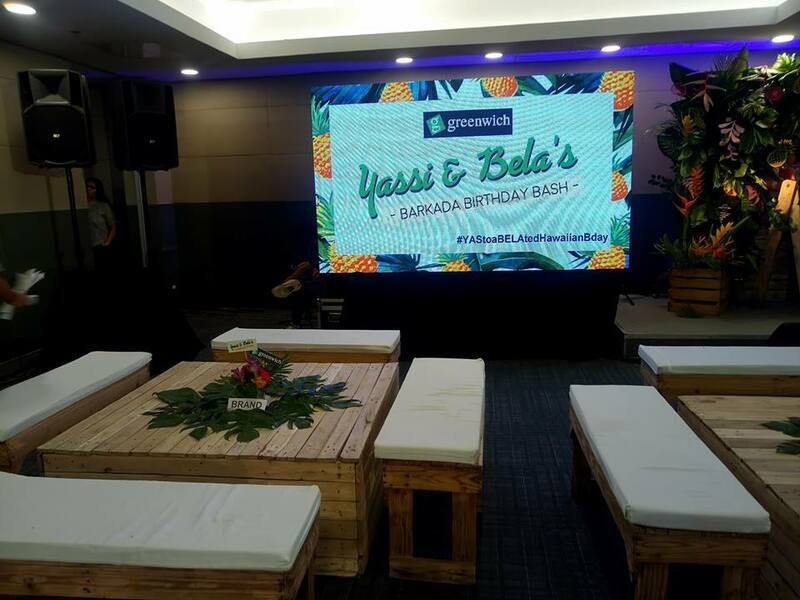 The great pizza flavor launch was a perfect pair for the birthday bash of beach babes and besties Yassi and Bela. A refreshing addition to its Overloaded Greenwich Pizza Collection. Best shared with the Barkada, as always. Greenwich threw a Barkada Birthday Bash for Yassi Pressman and Bela Padilla, both are Month of May birthday celebrants. Ehem! Just like me! 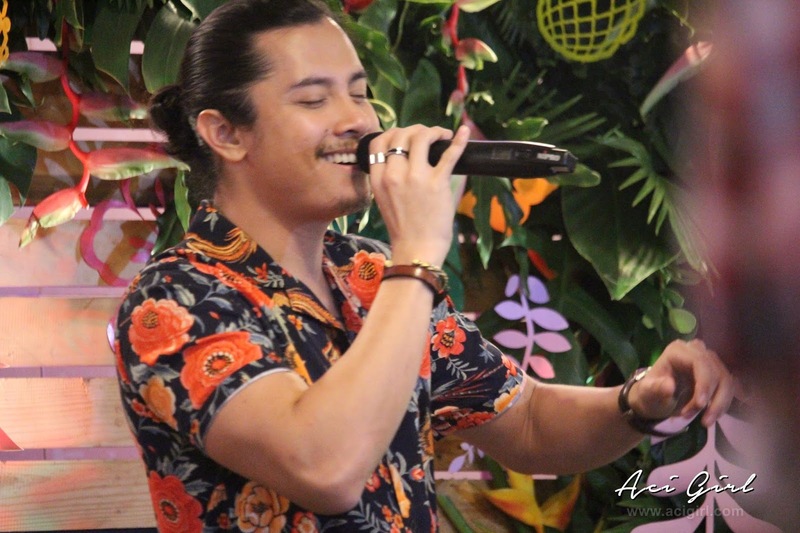 The Event venue has that tropical island breezy feels and filled with fun activities for invited media guest and fans. The Greenwich Barkada Birthday Bash for Yassi and Bela was a blast, their fans, friends, family and media guest really did enjoy that special day. 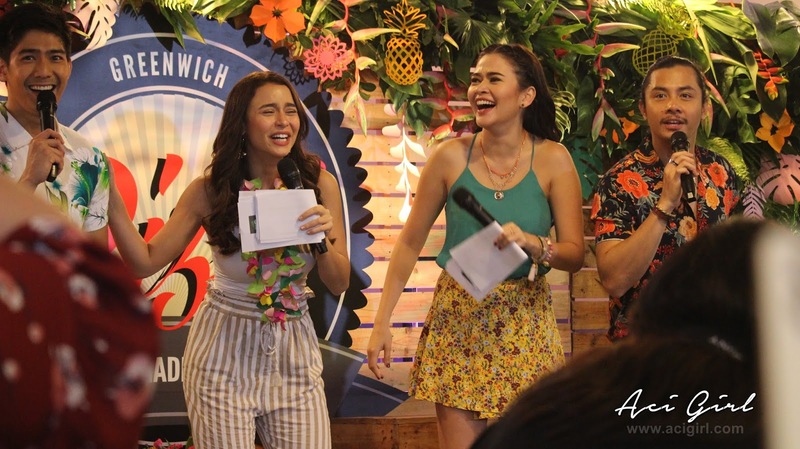 Yassi taught everyone how to hula dance. Bela serenades everyone with her ukelele. Also, prizes are given away. 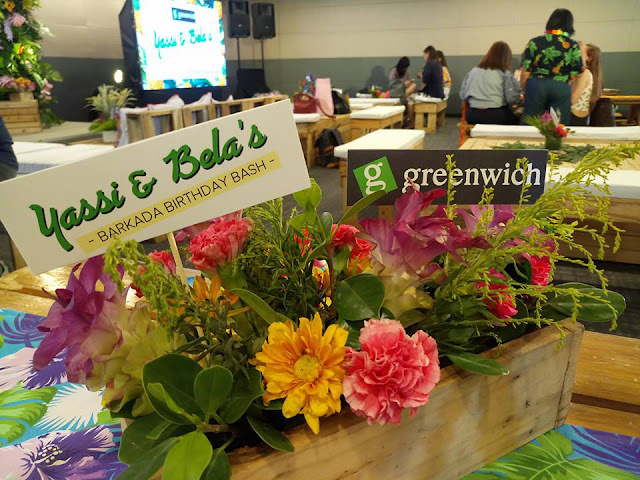 It was a fun-filled day spent with Yassi and Bela. What a special day it was. The Greenwich Hawaiian Overload is the perfect tropical treat among summer-obsessed barkada. So the best way to cling on to that summer vibes is to dig in and sink your teeth to Greenwich Hawaiian Overload Pizza. Enjoy the whole year and make summer last as much as you can with the box of pinya-sarap na Hawaiian Overload Pizza! Text "G" and send to smart 0919-88-55555 | globe 0905-88-55555 and expect a call for your orders. 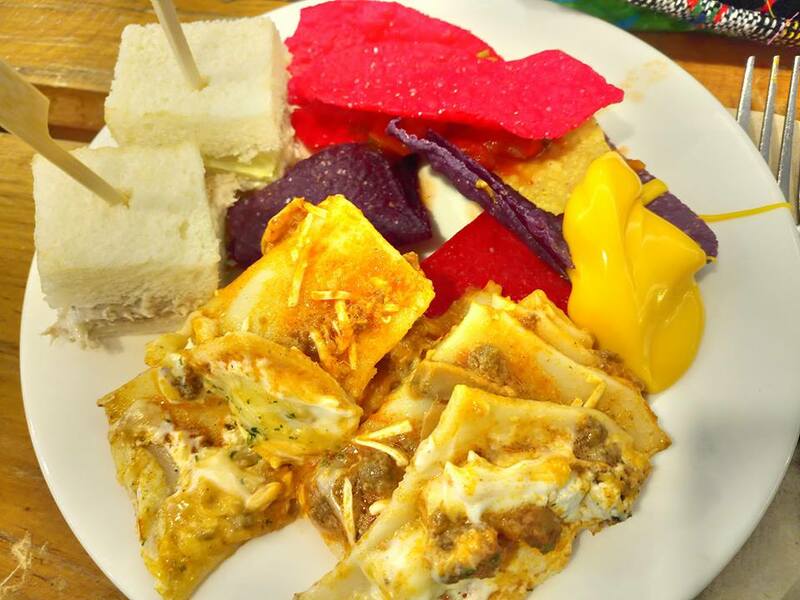 Bukod sa pizza ng greenwich fave ko din ang lasagna nila Ms.Aci bukod sa mura na masarap pa!